We are happy to announce the jury for the Music Moves Europe Talent Awards. All jury members come from different countries and represent a distinct part of the European music industry. Representing the organizing parties are Robert Meijerink (Booker ESNS) as the chairman of the Jury and Bjørn Pfarr (Booker Reeperbahn Festival) as the vice-chairman of the jury. Both don’t have a vote in the jury verdict. 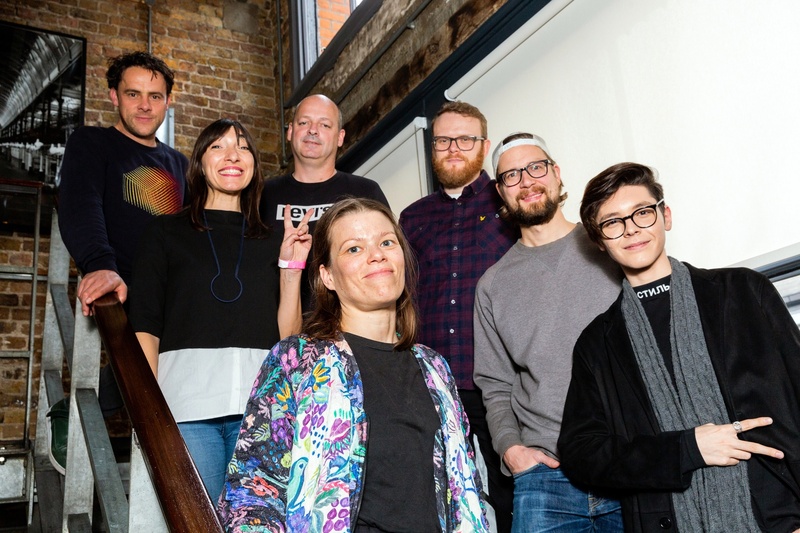 Out of the twenty-four nominated artists, the jury will select twelve acts that represent the European sound of today and tomorrow. All winners will be announced on November 20. All winning artists are to receive their prize during the opening night of ESNS in Groningen on January 16. Alongside the Jury Awards, artists can win a Public Choice Award as well. Music fans can vote online for their favorite artist from November 20 until Christmas. Six additional winners of the Public Choice Award will also be revealed at the award ceremony on January 16 in Groningen, The Netherlands.